The Iter-Auto had map scrolls instead of a screen. Standalone navigation devices are a dying breed. These days vehicles tend to have navigators plumbed into their dashboards, and as long as there's a smartphone to hand... well, there's an app for that. Demand for the devices nosedived years ago, but the technology underpinning them is alive and well, floating out there in space. What we all know as GPS wasn't operational until the mid '90s, though this was predated by Transit, the first satellite-based geolocation network completed in the '60s. But the first automated in-car navigation system was developed long before we had the technology to put anything into space. 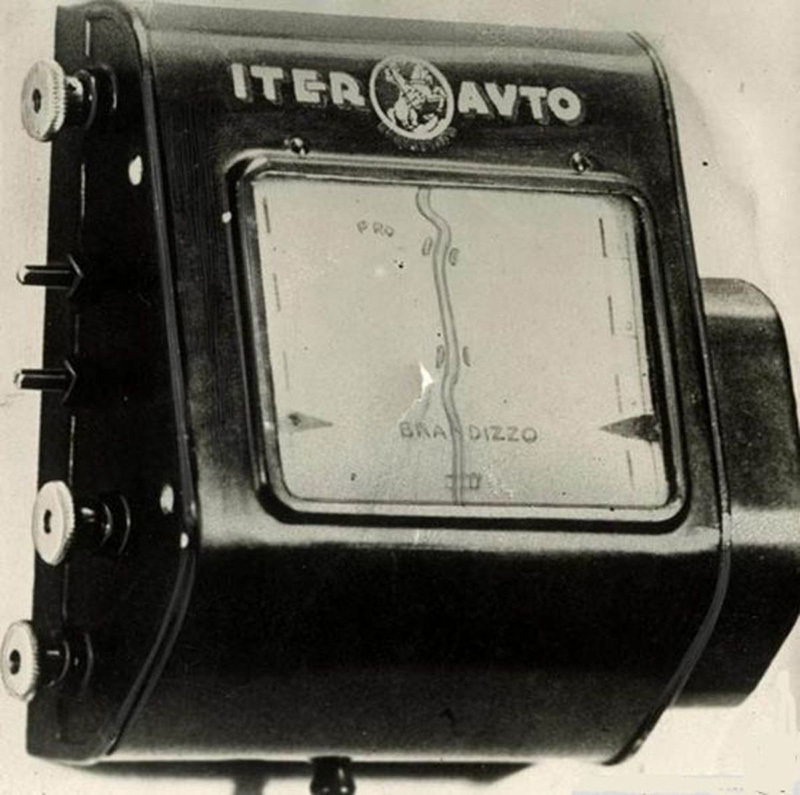 The concept of the modern navigator can be traced back to the early 1930s and the creation of the Iter-Auto. 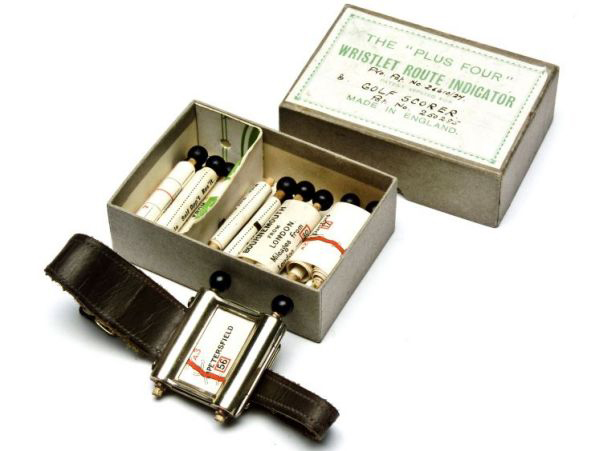 Manufactured by an Italian company based in Rome, the contraption was designed to be mounted to your car's dashboard and loaded with routes printed on long paper scrolls. It was hooked up to the vehicle's speedometer, and so the scroll would wind automatically in proportion with distance travelled. The maps themselves also included alerts of upcoming road features, like bridges and level crossings, as well as garages, hotels and such -- much like their digital equivalents today. The key innovation of the Iter-Auto over previous, similar designs was the added level of automation. 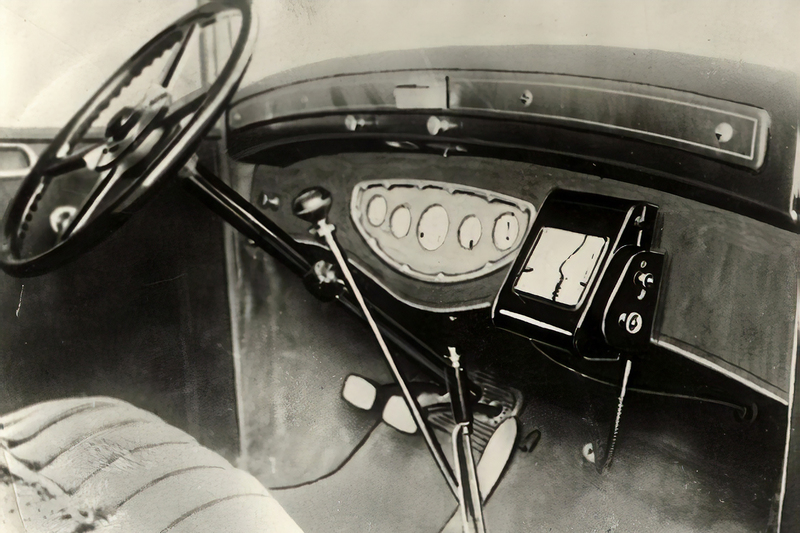 Thanks to its speedometer tether, it offered a new hands-free approach to roughly accurate navigation. The Iter-Auto proved to be ahead of its time, however. Car ownership was rare in the early '30s, and maps printed on scrolls were only really viable for routes along predominantly straight, Roman-style roads; a wrong turn, or any turn in fact, could quickly take you off-grid. As such, the Iter-Auto never achieved mass-market success. 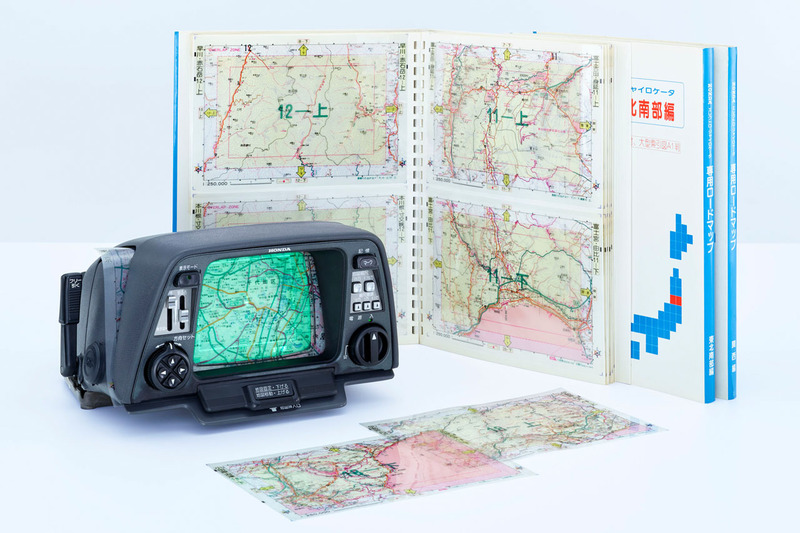 That said, the idea of combining telemetry with physical maps re-emerged in 1981 with the Honda Electro Gyrocator: A prohibitively expensive, optional extra on a few Honda models of the time. 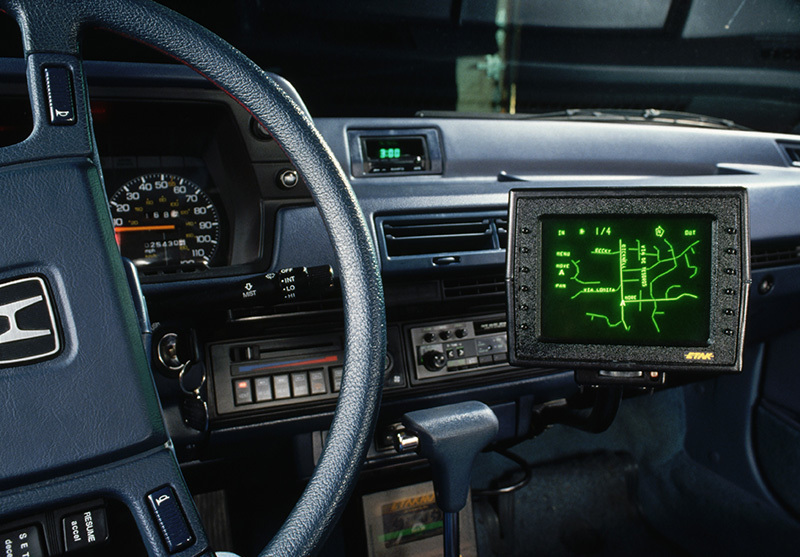 A driver would insert transparent maps over its 6-inch monochrome screen, and their current location was shown by a blinking dot. It would move around the map overlay based on information fed to the device by the car's transmission and a gas gyroscope contained within. A serious improvement over the Iter-Auto's one-way scrolling maps. The Honda Electro Gyrocator was superseded a few years later by the Etak Navigator. 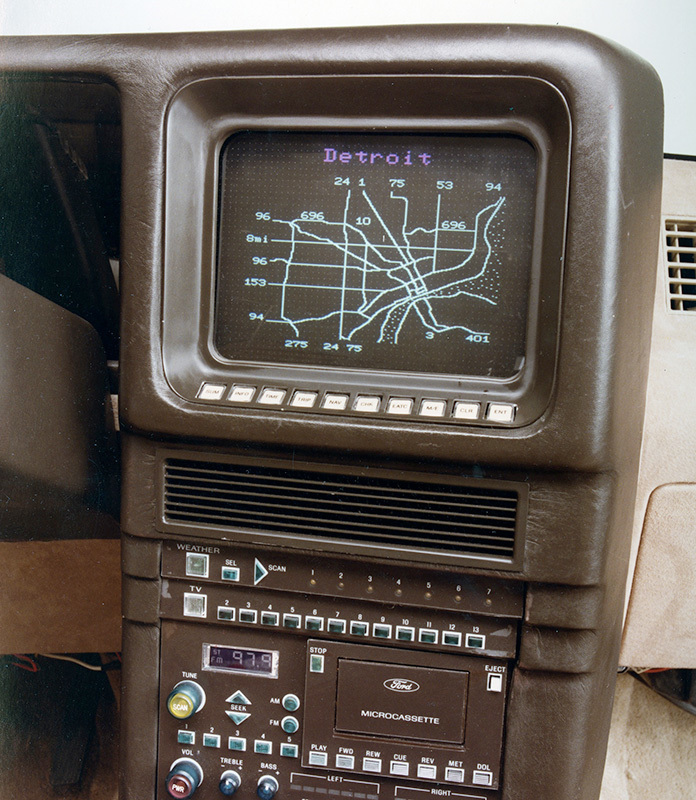 This system comprised a vector display and digital maps stored on cassettes, though telemetry from wheel sensors and a compass was still used to determine location. Crucially, the Etak Navigator could turn street addresses into longitude/latitude coordinates, and so actively guide the driver to their destination. Etak has changed hands several times over the years and though the name ceased to exist some time ago, it's technically owned by TomTom at this point. Even before the Etak Navigator was released, companies including Ford were conceptualizing the first satellite-based car navigation systems. And when GPS became a public utility in 1995, all telemetry-based systems began to fade into obsolescence, just as standalone navigation devices are today. Now we use our smartphones and a suction mount to get from A to B, but the original seed was undoubtedly sown way back in the 1930s with the release of the Iter-Auto. 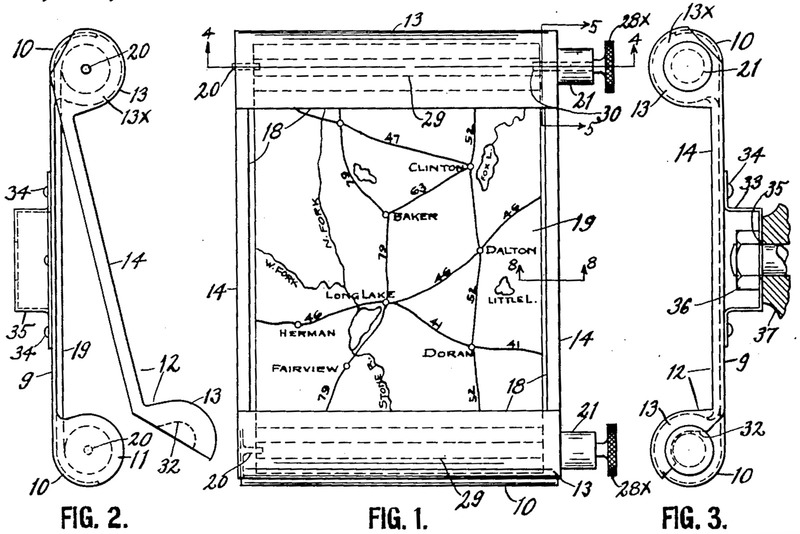 Images: Iter-Auto (Iter-Auto); USPTO (John J. Bovy patent diagrams); SWNS (Plus Four Wristlet Route Indicator); Honda (Honda Electro Gyrocator); Roger Ressmeyer / CORBIS (Etak Navigator); Ford (Ford Tripmonitor).